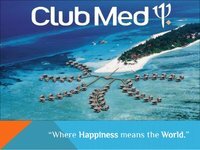 Club Med SAS, commonly known as Club Med, is a private French company specializing in premium all-inclusive holidays. The company is owned by Fosun Group and operates "vacation villages" in a number of locations around the world. A group of friends, girls between 11 and 13 years old, who live in the fictional, suburban town of Stoneybrook, Connecticut. These friends run a local babysitting service called the "Baby-Sitters Club." 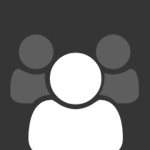 The original four members were Kristy (founder and president), Mary Anne (secretary), Claudia (vice-president), and Stacey (treasurer), but the total number of BSC members varies throughout the series. The books are told in first-person narrative from the perspective of the character named in the title who will confront common problems such as illness, sibling rivalry, peer conflicts, jealousy, and parents' divorce and remarriage.